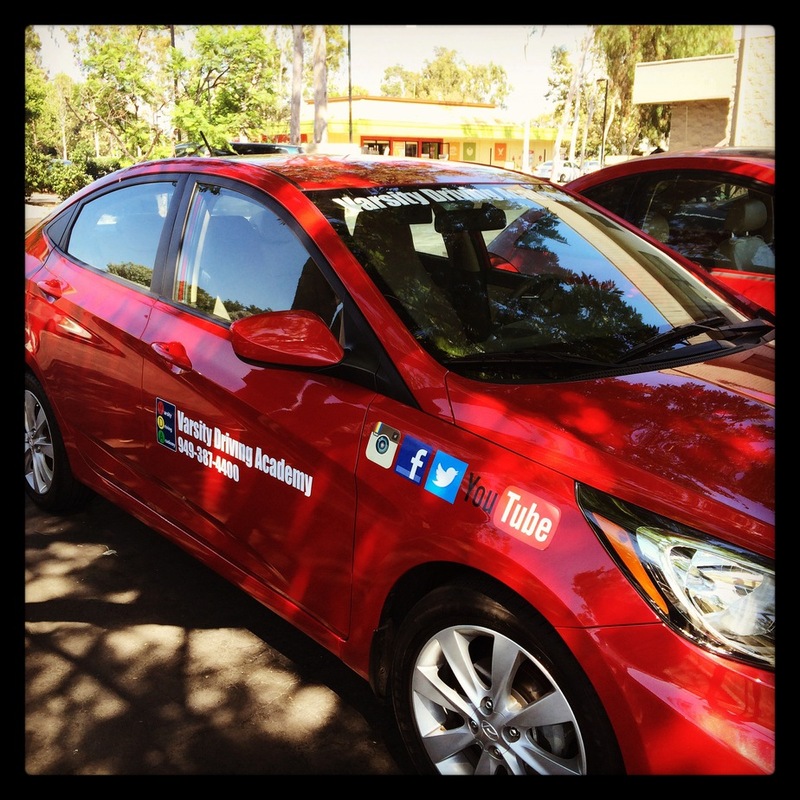 Students from Segerstrom Fundamental High School have direct access to the top rated driving school in the area. Welcome to Varsity Driving Academy. Safety is our number one priority, helping you get your license is our second. Learn a bit about our services below and sign-up today! 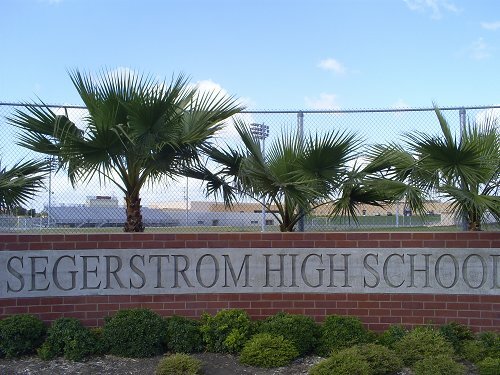 Welcome to Varsity Driving Academy Segerstrom Fundamental High School! Students from Segerstrom Fundamental High School who choose Varsity Driving Academy can take advantage of our free pick-up and drop-off services for every training session. To learn how to drive, students often take lessons during their vacation times. While that is an efficient use of time, students need to take breaks. 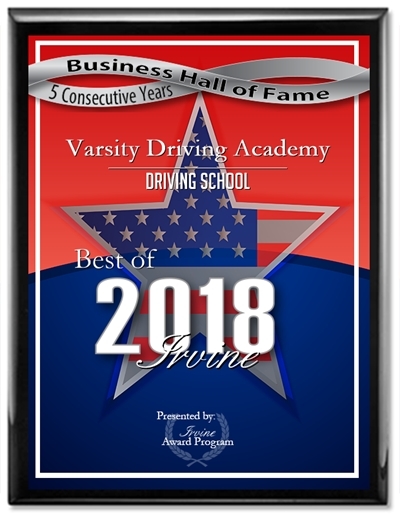 Varsity Driving Academy has a solution that allows students to learn to drive, keep their schedules, and utilize vacation times for relaxation. Learning online allows students to create their own schedule and learn from anywhere there is an internet connection. Another aspect of online learning is that students can learn at their own pace. Our online learning course teaches students the basics that the DMV requires at their own pace. Behind the wheel training is where we get to introduce students to our defensive driving methods. Through defensive driving, drivers can remain as safe as possible while on the road. Our training sessions are one-on-one with every student. Having this alone time with a trainer allows students to ask questions without fear of judgment. During each session, our trainers will pay close attention to habits that are forming while behind the wheel. If the habits that are forming are good, safe habits, we will strengthen them. However, if a habit is forming that can endanger the student or other drivers on the road, we will help end that habit. At Varsity Driving Academy, we want our services to fit each student; there is no one size fits all. Every aspect of our course is customizable, if you need more sessions, you can add them and if you need more lessons, we can help. We also have a package that goes above and beyond; our DMV Package. We shine a spotlight on this package because it allows us to take the opportunity to be there for each student every step of the way. We make your final test appointment with the DMV and all other appointments needed. Finally, on the day of the test, we will pick up the student and take them to the test. We even hand over the keys to our car so it can be used as the test vehicle. If you have any questions, please don’t hesitate to contact us today at (949)-387-4400. Our #1 goal is to keep students safe while learning how to drive. That’s why our vehicles are top rated safety vehicles with all the necessary tools for safety while training.